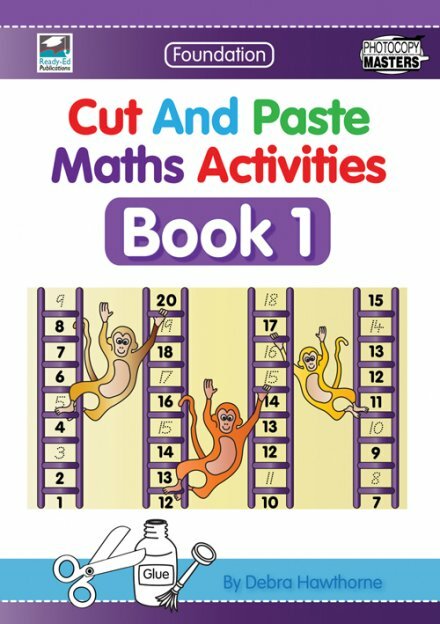 Cut And Paste Maths Activities Book 1 is the first book in a series of three. 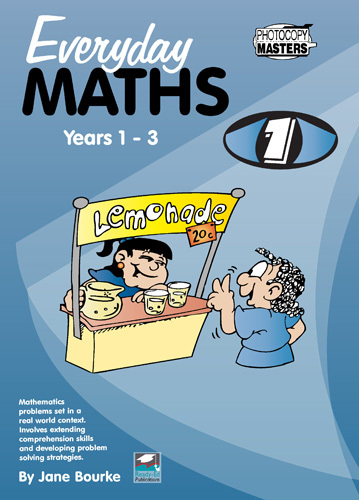 It has been specifically written to help children in Kindergarten and Pre-primary develop their numeracy skills. The activities cover the following areas: numbers, place value, patterns, measurement, shape, position and data. 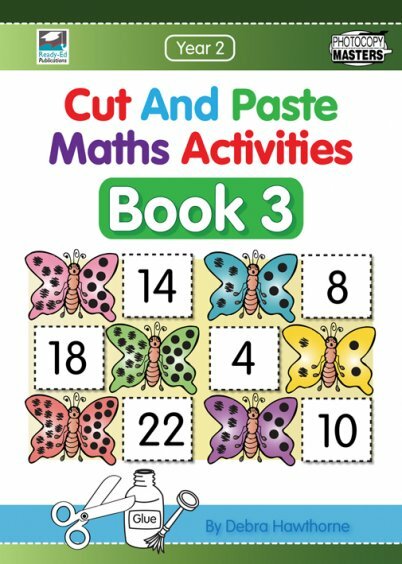 The delightful illustrations on every activity sheet make the tasks clear, engaging and help the students to process the concepts easily. The cut and paste aspect of the book means that the students have fun while learning. 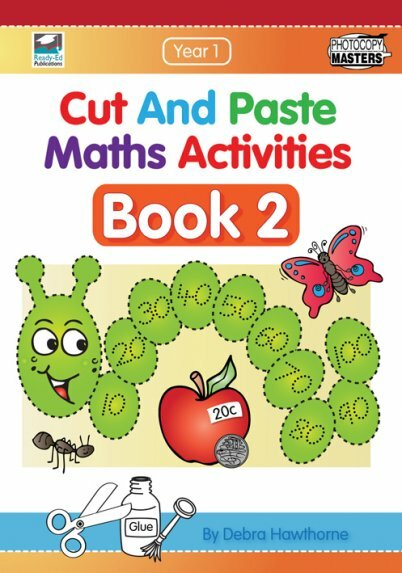 Linked to the Australian National Curriculum, this book is perfect for those teaching at Foundation level.